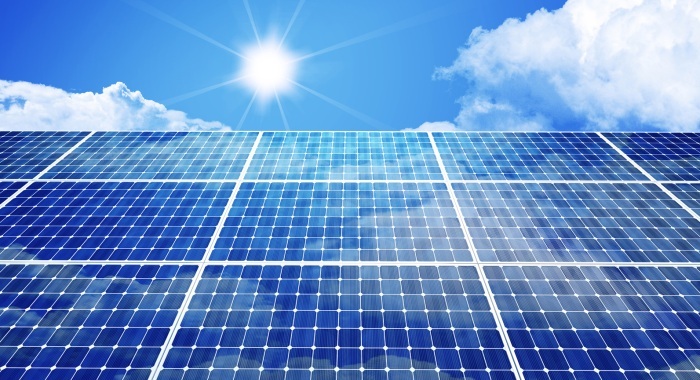 The solar energy industry has experienced a surge of growth in the past year. In 2012, there were 76 percent more solar installations than there were the previous year. As of 2013, the solar industry boasts 8,500 megawatts of solar capacity and more than 119,000 American jobs. But despite the massive growth of the solar industry it may not be replacing fossil fuels anytime soon. There are still several barriers that could hold solar energy back. Grid infrastructure in the U.S. The power grid has remained largely unchanged over the past century. So now, as Americans try to go greener, the grid may not be equipped to handle renewable energy. You see, electricity isn’t stored. Once it’s been generated it’s transmitted to the grid where it flows through power lines to meet the supply and demand of the nation. If demand is higher than expected, the power in your home might flicker or go out completely. However, if demand is lower than anticipated, energy is simply wasted. To keep that from happening, there has to be the right balance between energy generation and consumption. Throwing renewable energy into the mix makes the process even more complicated. The amount of renewable energy generated on any given day can be unpredictable. You never know when a cloud will cover the sun or when the wind will stop blowing. It’s also possible to overproduce energy, so all that good, clean solar power you generated could end up going to waste. Without improvements to the grid, it’s unlikely that solar power could take over for more predictable fossil fuels. Though the cost for solar power has decreased over the years, it’s still an expensive investment, especially when you consider how inefficient they are. According to the National Academy of Engineering, most solar panels are 10 to 20 percent efficient. In other words, the majority of energy from the sun’s rays isn’t even captured by solar systems. This issue is mainly because most solar panels are stationary and can’t move to meet the sun’s direct rays. However, engineers are working to increase the efficiency of solar panels. As new technologies and improvements hit the market, solar energy could produce more energy, making it a cheaper alternative to fossil-fuel generated energy. As solar energy installations began to grow across the globe, manufacturers rushed to produce the panels and materials needed to generate the renewable electricity. Even with record growth in the industry, the large number of companies that jumped into the market created an oversupply of solar panels. Because the supply is so much higher than the demand, many of these companies have gone out of business. Despite the downfall of several companies, the number of solar panels on the market has benefited consumers by driving down the cost of purchasing a system. However, the incidents have also cost investors millions. Without these financial backers, the oversupply today could cause a lack of new solar technologies in the future and therefore hinder long-term adoption of the resource.